It’s summer! You may be wondering how to spend your free time — without spending all of your money. 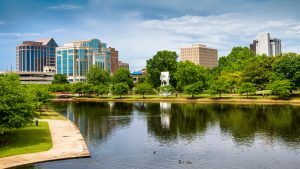 Thankfully, there are tons of inexpensive things to do in Huntsville. Here are five ideas for free (or almost free!) summer fun. 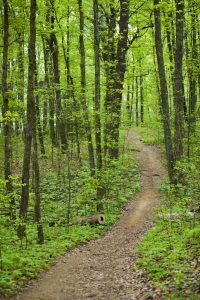 The Land Trust of North Alabama provides 70+ miles of public trails for residents to explore and enjoy beautiful scenery. Also, the seven public preserves offer visitors various ways to explore the beauty of North Alabama. Big Spring Park combines the buzz of city life with the glory of nature. Enjoy a picnic lunch in the park or walk around the pond to enjoy the beauty of the open air within the city. Visitors can even feed the ducks around the pond for 25 cents with the conveniently located duck food machines. Downtown Huntsville is where the history of Huntsville meets the progress of the city as well. The streets are lined with antebellum homes as modern condos develop on the outskirts. 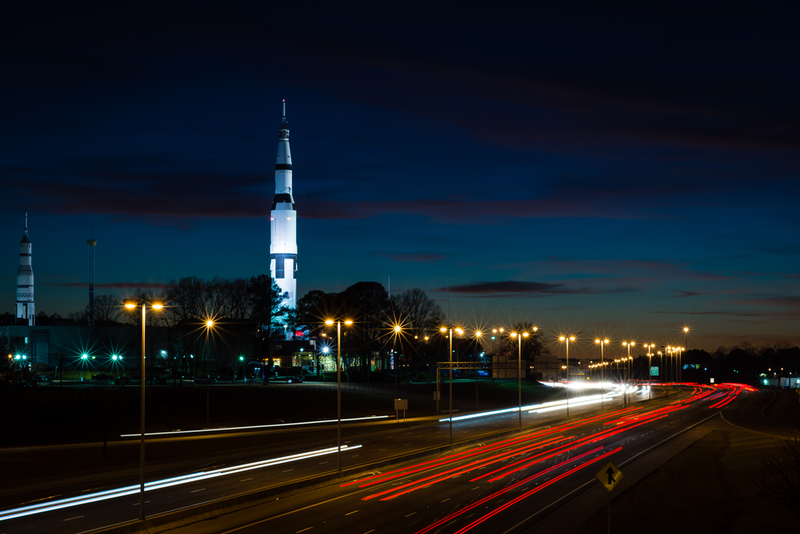 This unique insight of Huntsville’s history provides residents an appreciation for their city as well. 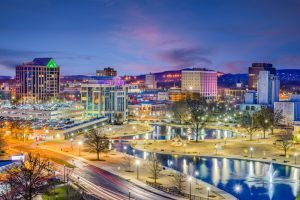 Downtown Huntsville, Inc. has worked to revive the life of Downtown Huntsville. 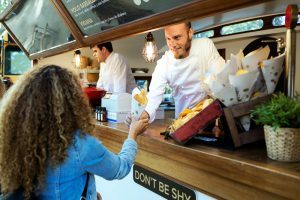 Through featured events like the Battle of the Food Truck All Stars and the Drive Thru Concert Series, there are many opportunities for residents to get out of the house this summer. Originally a textile mill in the early 20th century, Lowe Mill now serves as an arts facility. 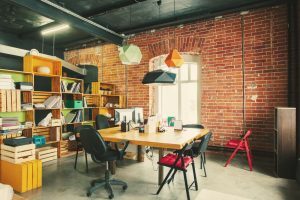 The factory has been redeveloped to provide studio spaces and galleries for local artists. During their public hours, visitors can explore the various studios and work of artists for free.